Partly Political Broadcast is a mostly weekly podcast that combines politics and comedy in a way that might seem pointless in today’s farcical day and age but the difference is on this podcast the humour is intentional. 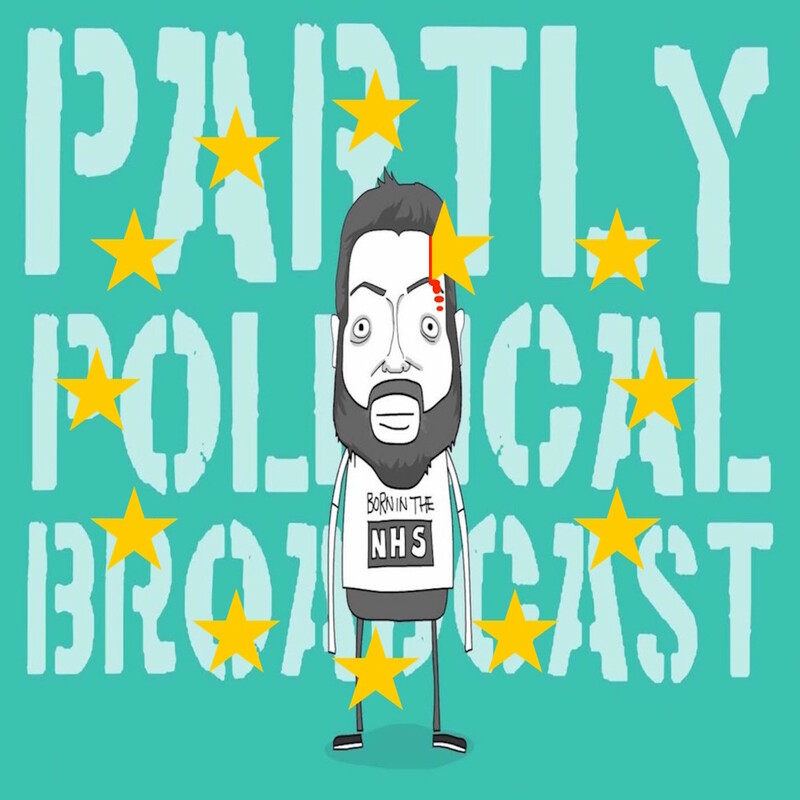 Written and hosted by comedian Tiernan Douieb, every episode has a joke filled look at the previous week’s political news alongside in-depth interviews with political guests who fully explain and discuss current issues. Oh and occasionally there are really awful jingles. Allowing the guest interviewee to properly talk about the issue or topic of expertise for a length of time not usually allowed on current affairs shows. 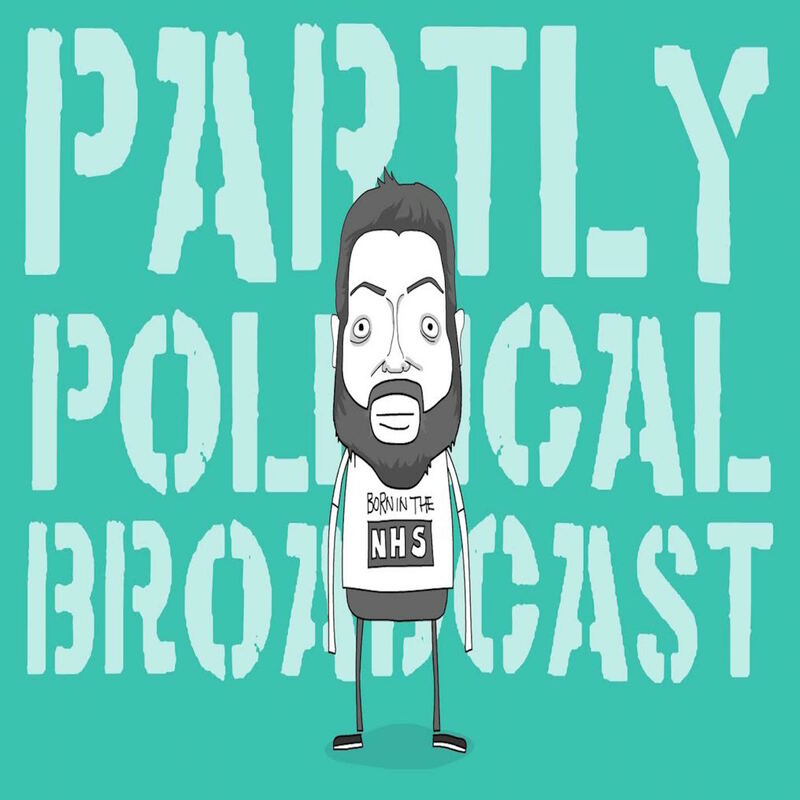 To not interview politicians but rather people who can talk about an issue without towing a party line ie campaigners, charity workers, people who have experience of or have studied and researched the issues. To find as many condescending ways of describing Boris Johnson and Nigel Farage as possible. 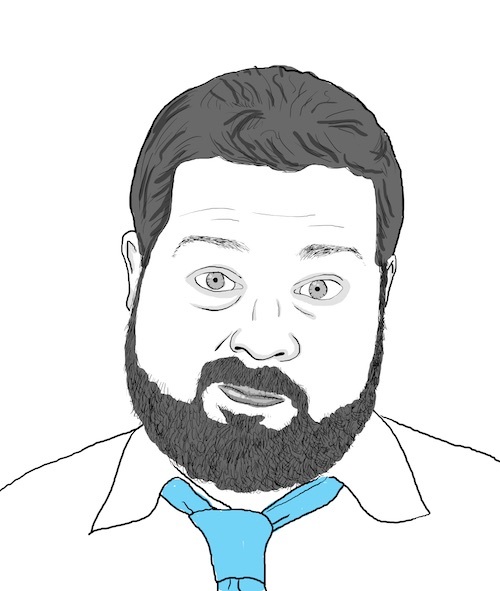 Host Tiernan Douieb is a mostly political comedian who has supported Frankie Boyle several times, just released his third filmed stand-up special online, occasionally writes for things and spends far too much time on Twitter. He also makes a very good cup of tea. 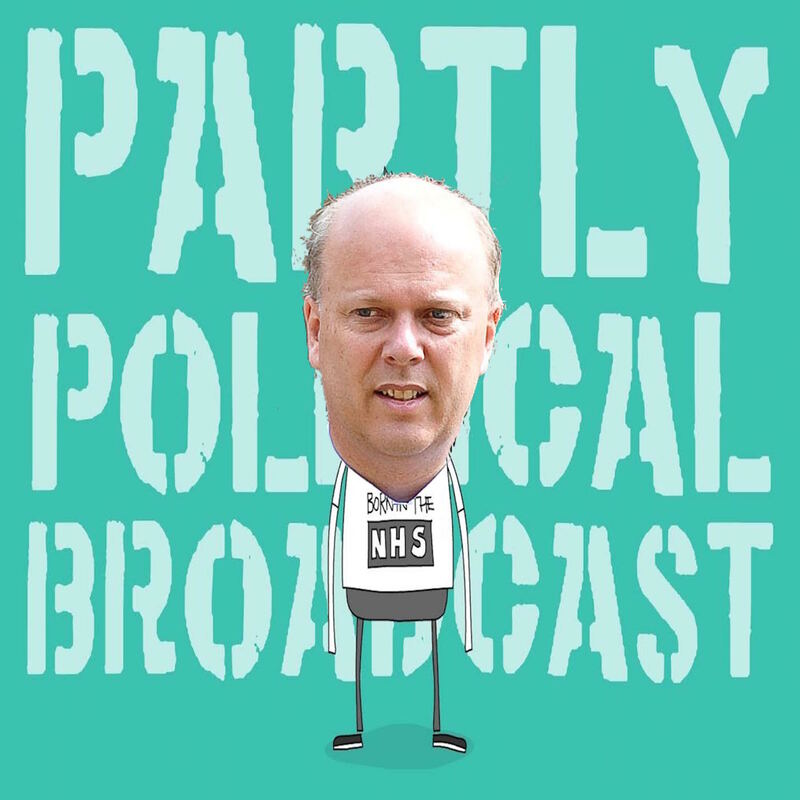 One of the Observer’s Top Ten Political Podcasts.